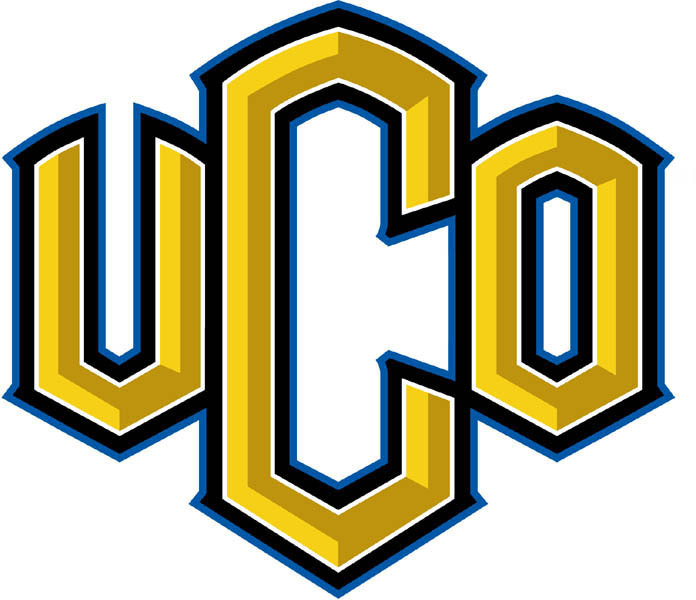 The ins and outs of teacher training will be the focus of a campus workshop being hosted by the University of Central Oklahoma from noon to 1 p.m. Wednesday, Nov. 18, in CU3. Students who have chosen to walk the path of their inspirational teachers can take steps to help them become better educators. UCO’s cost-free workshop, dubbed the Prospective Teachers Academy, will be taught in two back-to-back sessions. No reservation is needed. Puebla said the ultimate goal of going through this academy is building a sturdy foundation and being a more effective teacher. The state of Oklahoma is in dire need of well-prepared teachers to provide the best possible education for its students. Janelle Lawson, a pre-education major, chose UCO as her school of choice specifically for its Prospective Teacher Academy. “No other schools in the area have an academy that is geared towards pre-education majors like UCO does,” Lawson said. Lawson hopes to make an impact in the Oklahoma system of education. Verschage said the way a teacher performs can make or break a student. Prospective Teacher Academy not only touches on all aspects of teacher education, but also equips those who want to be teachers with valuable resources. Puebla stressed the importance of getting this information early for pre-education majors to have a good grasp of how much is expected and how to structure their plan. For more information, contact the Graduation, Employment and Transfer office at 405-682-7519 or send an email to: transfer@occc.edu.